Not everyone can see the potential of a new technology at first; fear of change from the status quo can stop people from making decisions that could benefit their company. Managers and bosses are the people you might need to convince if your company is really going to get the benefits from Digital Signage. In this blog I will try and give you some tips to sell Digital Signage to your boss. 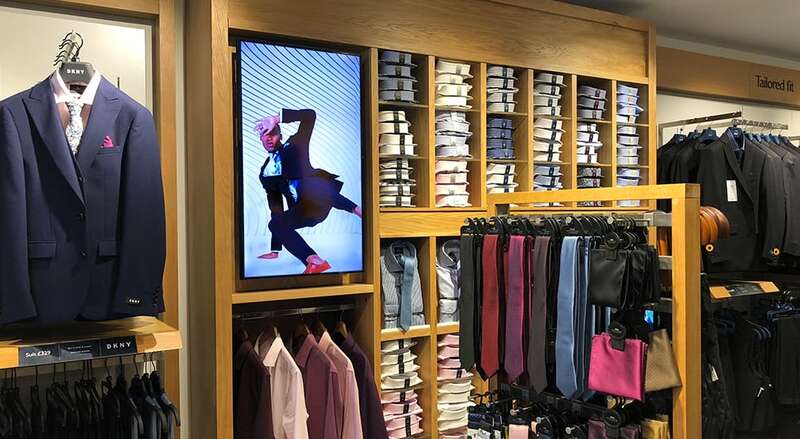 What will go a long way to convincing the decision makers within a business is understanding what their concerns about Digital Signage are in the first place and addressing politely how they may be misunderstanding Digital Signage. Find out what specific concerns they have and address them directly. Don’t skirt around what scares your manager the most. What will immediately be obvious when pitching will be if you understand how Digital Signage works. If you have experience with the products it will show and translate in your pitch. So ask yourself do you know how they can be updated? How can they be mounted? 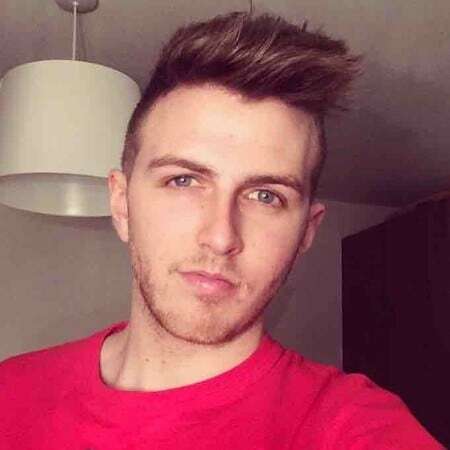 Are there alternatives available? 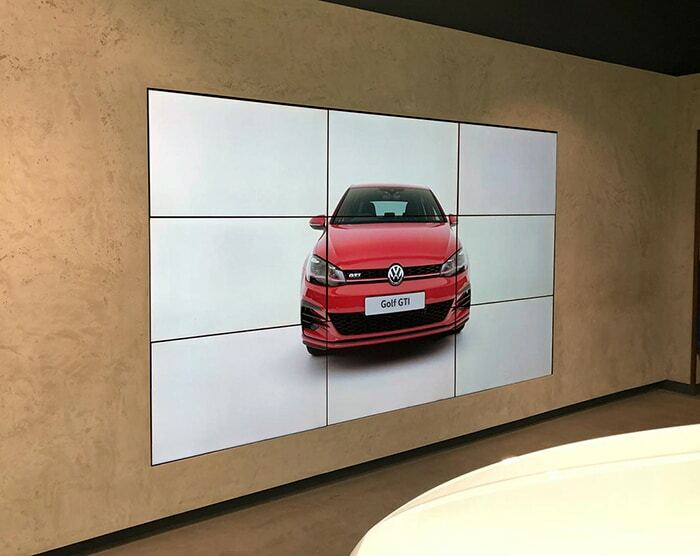 For example, say you are getting ready to pitch a new Video Wall for a store, did you know that our Professional Monitors can be used as a budget friendly Video Wall thanks to their integrated video matrix processor if your manager has concerns over costs? Facts and stats will also be able to impress, our industries pages have a variety of facts for multiple different industries including the retail and QSR industries. Go further with your knowledge and research about how others in the same industry have utilised Digital Signage. Say for example you are pitching to your boss about creating a special Interactive fitting room with a Mirror PCAP Touch Screen. It would be great to bring up that after installing a similar kind of display that sales at Ralph Laurens flagship store in New York went up three times. Or are you the first to use this type of technology from your competitors? What do others do and more importantly how will you do it better? It’s important to get across that signage itself is changing at a rapid pace. Traditional print signage methods can be seen to be ineffective and outdated in this world dominated by screens. Being scared to change or passively letting Digital Signage go by may actually end up hurting your business if you are to slow with the uptake and seizing the benefits that Digital Signage can bring. For Part 2 of this blog please click here.